Yes, I went looking for the poem. I searched i can't poem. writes your poem. The webs, they read. A thread. Ellen Adams is a Lambda Literary Fellow and Ploughshares Emerging Writer, with work in Black Warrior Review, Kenyon Review Online, Crazyhorse, and elsewhere. 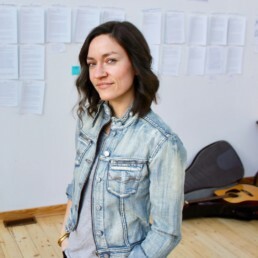 A graduate of Brooklyn College’s MFA program and grantee of Elizabeth George Foundation and Artist Trust, she’s revising a novel, developing a book-length work of nonfiction, and recording a new album. See ellenadams.net for more information.